Have You Contacted Your MP? ***You can use this tool to email all MPs at once. 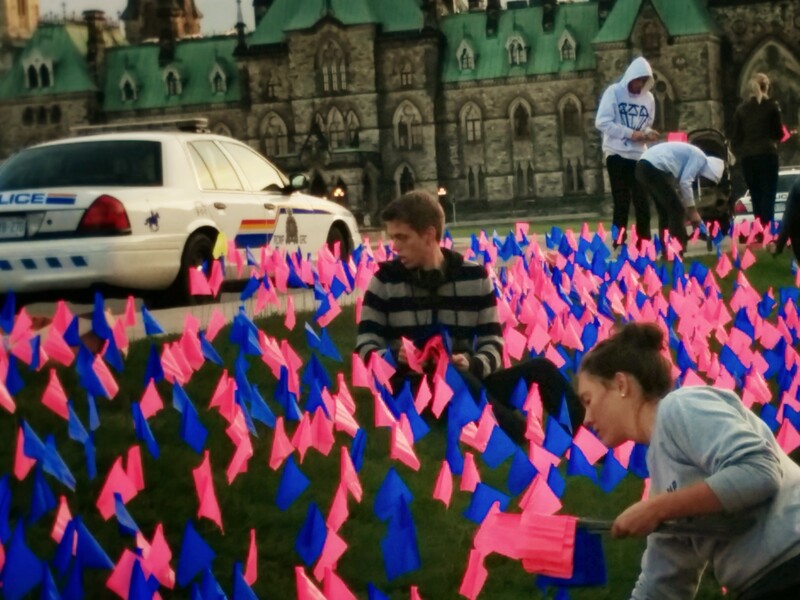 More than 100,000 abortions are performed in Canada each year. 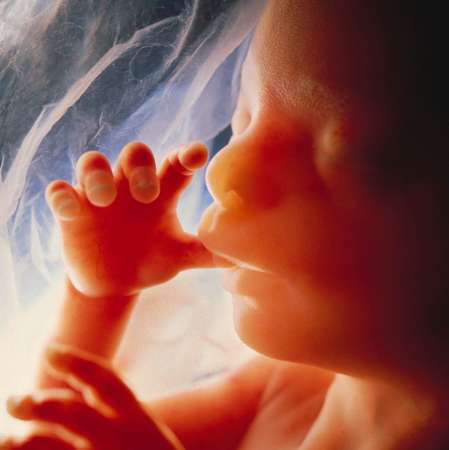 I suggest that we need to recover our sense of amazement, wonder and awe at the creation of new human life and that an in depth discussion about what our law on abortion should be might help us in this regard. 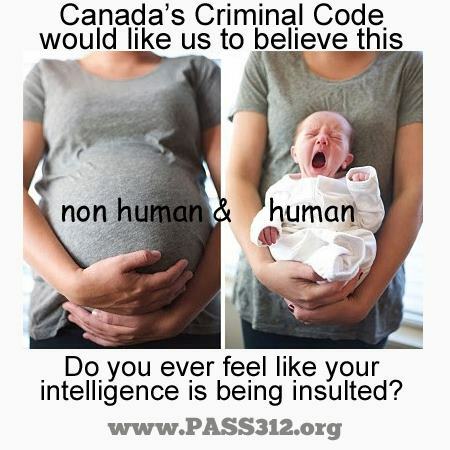 This entry was posted in abortion, activism, uOSFL and tagged activism, Canada, Criminal Code, Motion 312, Parliament, politics, right to life, Stephen Harper, Stephen Woodworth on September 20, 2012 by uOttawa Students For Life. 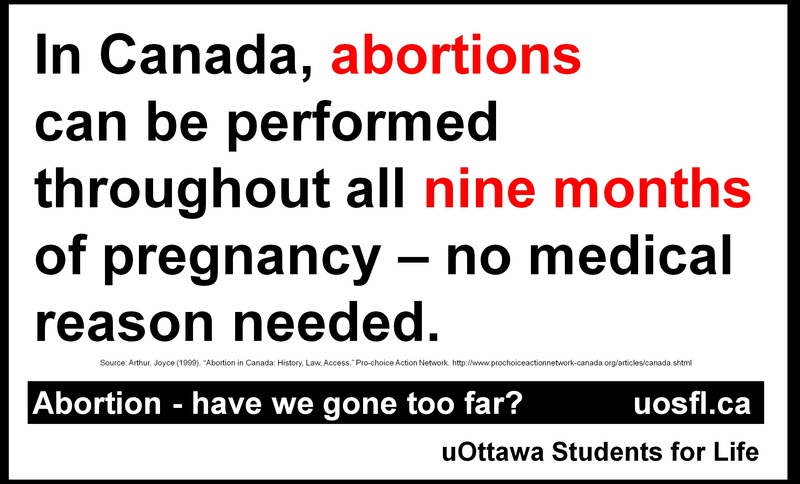 This entry was posted in uOSFL on March 26, 2012 by uOttawa Students For Life. Movie Night and Club Elections! Come one, come all, for one of the final events of the year! 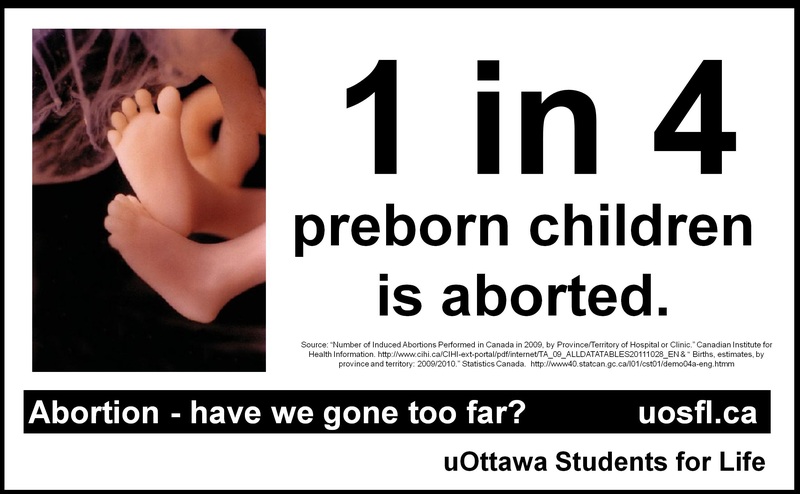 This entry was posted in uOSFL on March 20, 2012 by uOttawa Students For Life. What a terrifying statistic. These words speak for themselves: 1 in 4 preborn children is aborted. What is happening to our nation?! A quarter of our generation has vanished and the next will continue to disappear if things do not change. 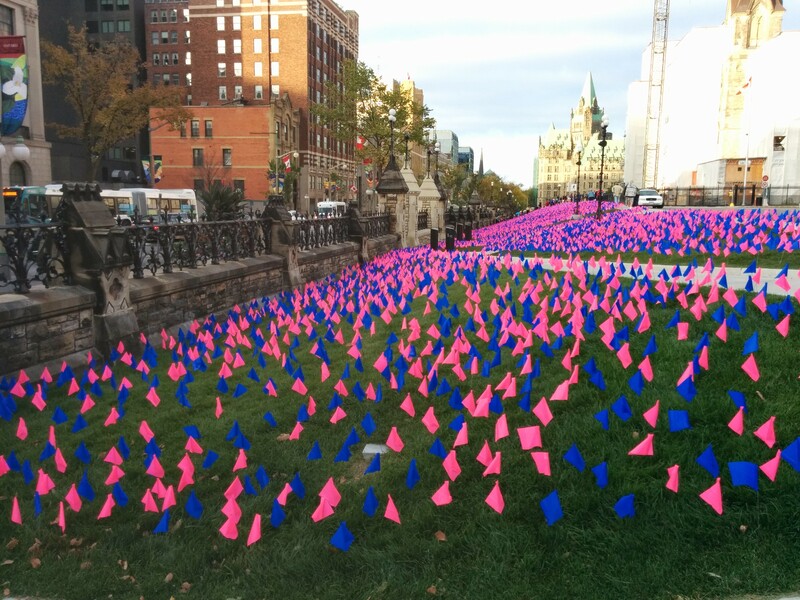 Abortion is often seen as the default response to an unintended pregnancy and the consequences are deadly. These preborn children are human beings, from the moment of conception, and they have the right to life just as much as you and I do. Give it a little thought. Those babies were not even given one single chance at life. Is that fair? Is this how a society should function? Of course, there is no ideal society, but our society should at least strive to protect its weaker members, those who have no voice of their own, instead of mercilessly killing them. Stand up and speak out for life because this statistic needs to change! 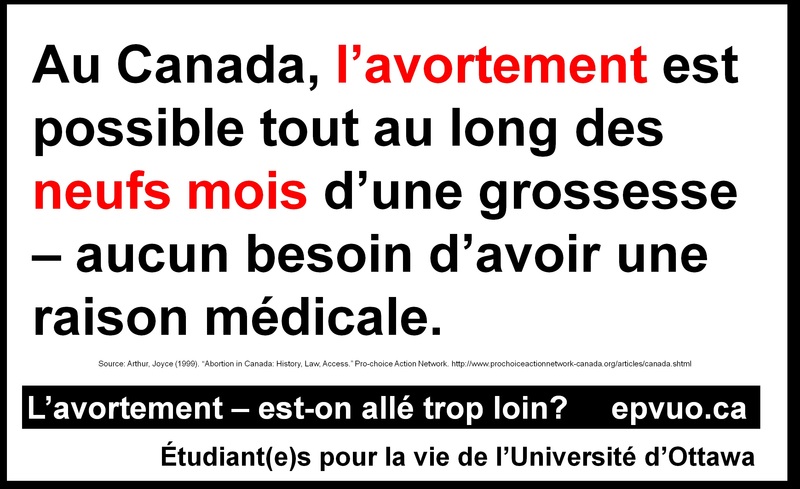 This entry was posted in abortion, activism, uOSFL and tagged 1 in 4, abortion, abortion rate, by Nicole, Canada, preborn, statistics on March 19, 2012 by uOttawa Students For Life.